A superb Shiraz from this exciting Clare producer. 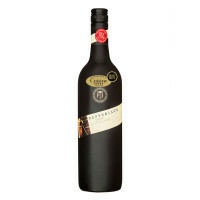 Plum and white pepper on the nose and rich soft fruit on the palate with overtones of chocolate and mocha. 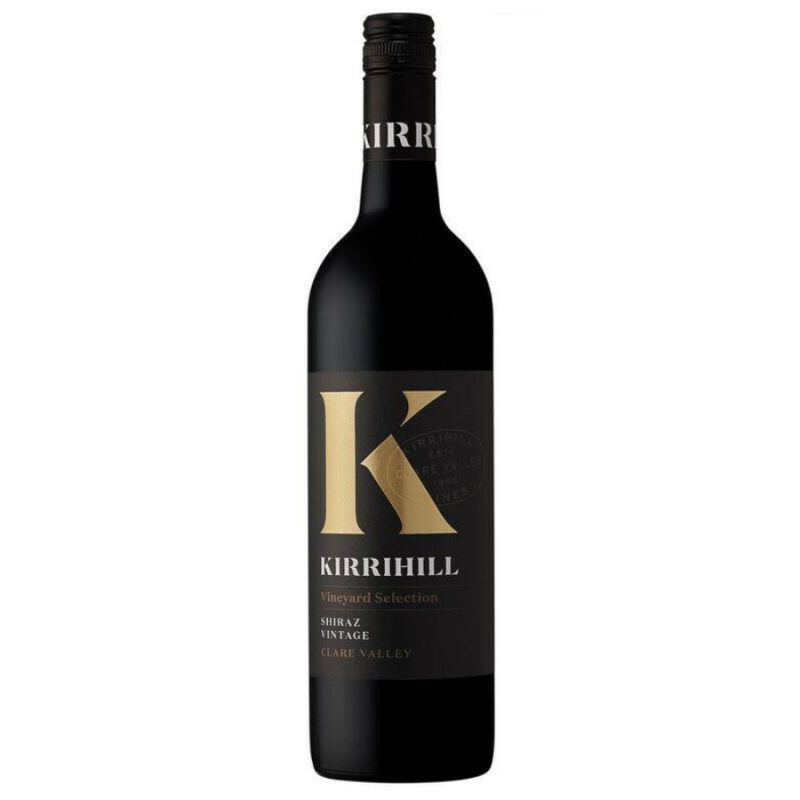 You try a hundred samey Aussie Shiraz, then something like this comes out of nowhere and smacks you between the eyes.Savoury lush and the best $25 you'll spend this year. 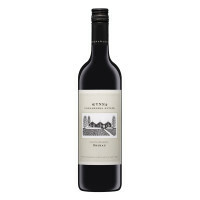 "The 2012 edition of this hearty Clare Valley shiraz was the top wine in last year’s Cuisine shiraz tasting and this 2013 is a worthy successor. It’s a flamboyant style of lush berry-fruit and notable sweet oak input, with the wood suiting the wine’s fruit power perfectly. 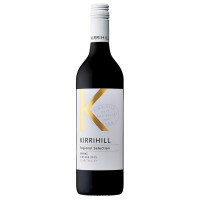 Concentrated, smooth and ripe in tannin, it’s an impeccable regional shiraz."